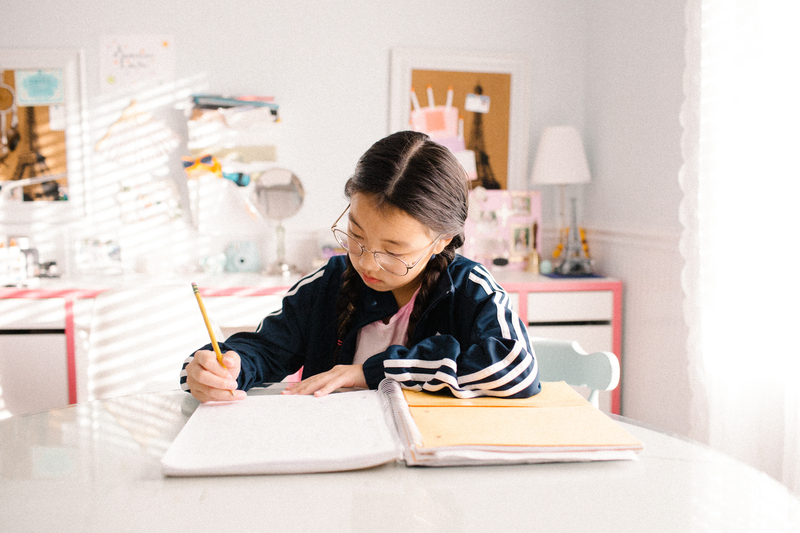 How is the back-to-school transition going for you? I’m not going to lie, the past week was more difficult than usual as my oldest daughter struggles to transition to a brand new school with new teachers and friends. My oldest daughter is now in middle school and parenting feels entirely new again as I learn to tackle new behaviors, milestones and challenges. To help better prepare for the upcoming cold season as our kids begin a new school year, my brand partner KnowYourOTC’s.org provides the following tips for parents with different aged groups. Since there’s a lot to read here, you can skip to the section that applies to you and your family! When it comes to preschoolers, prevention is key. It’s also important to teach them how to be a part of the process from a young age. 1. Teach them the importance of hand washing for germ prevention. For kids, regularly washing their hands can be a fun and entertaining activity and it also provides a chance for them to take an active role in their self-care. Children should wash their hands for 20 seconds, about how long it takes to sing the Happy Birthday Song. 2. Teach them to cough into their elbow. According to Dr. Wendy Sue Swanson of Seattle Mama Doc, germs are most commonly spread by the respiratory droplets emitted from sneezing and coughing. When you sneeze or cough, or even wipe your nose with your hand, the droplets are transmitted to things like door knobs, remotes, kitchen counters, and other surfaces that people around you are likely to also touch. It is age appropriate to explain this to your kids and teach them that coughing into their elbow can help germs from spreading to others. 3. Always use proper words for vitamins- never call them candy. 4. Teach them to only take medicine from a parent or trusted caregiver. 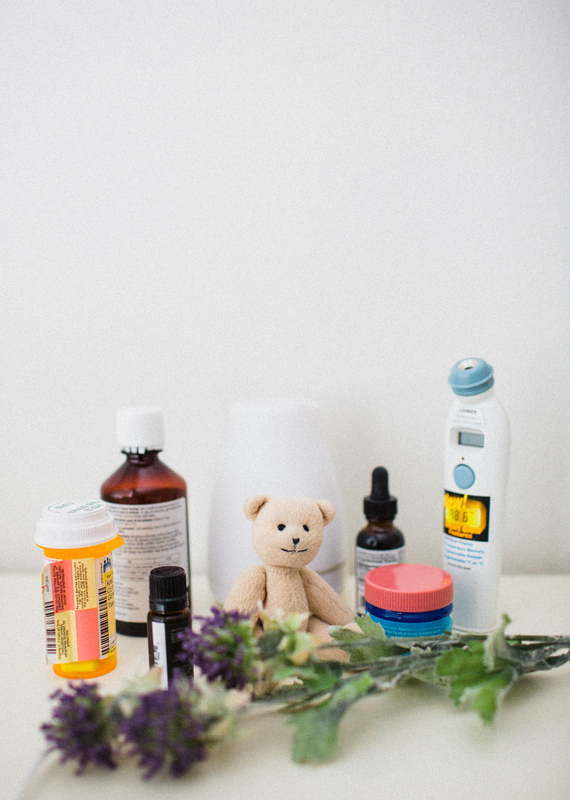 Dr. Swanson notes that although this is a safeguard, especially for older children, “We have to remember that young children will always be led by their curiosity.” And make sure all your medicines are stored safely up and away and out of sight! Find more information about the safe storage of medicines here. With this group, it’s important to continue to build on a foundation of prevention and create good habits through clear communication. 1. Have them join you when reading the Drug Facts label of medicines. Whether your elementary school-aged child comes home from school sick or is battling seasonal allergies, if you reach for an OTC medicine to help treat their symptoms, involve them in the process of reading the Drug Facts label before administering the medicine. In this process, they will learn about safe dosing and using the proper dosing device, along with creating a good habit of reading the label first. 2. Involve them in how to safely dispose of OTC medicines. 3. Continue the self-care conversations. Obviously the importance of hand-washing doesn’t stop after the pre-school years and elementary school-aged kids still need gentle reminders. Additionally, early elementary is about the age when kids take the lead in brushing their own teeth but still will need reminders to brush twice a day, along with a trusted caregiver checking in to ensure they are continuing good brushing and flossing habits. Find more tips on good oral care habits here. This is the time to help encourage your child to take the lead in their own self-care while gently reminding them of a few things. 1. Teach them how to swallow pills. Kids grow out of pediatric medicines by early middle school. Dr. Swanson notes that during her education, she was trained to think that once children hit double digits (10 years) it’s appropriate to think of them as “capable” of swallowing pills. But findings published in Pediatrics cite research that demonstrate that learning how to swallow a pill may be easier for younger children to master before they’re facing anxiety that can come from having to swallow something whole. 2. Prepare them for self-care during puberty. 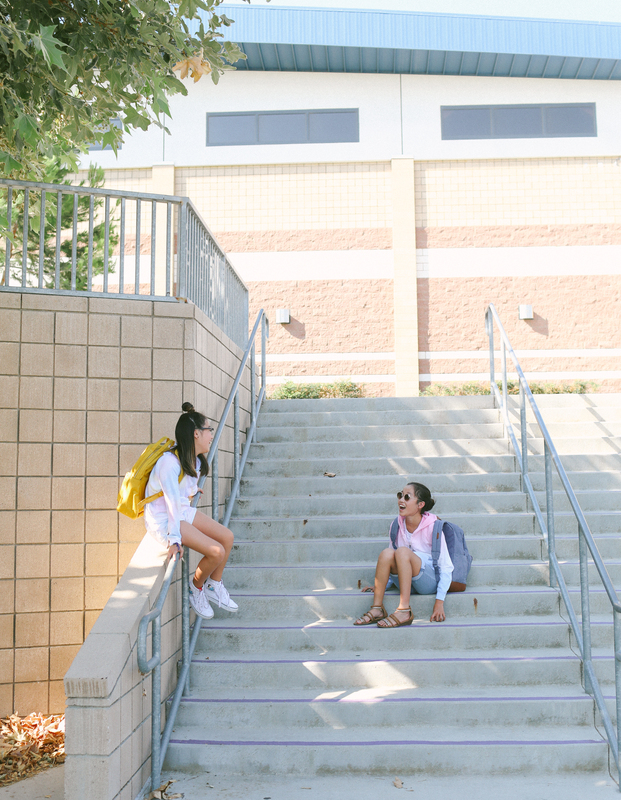 From late elementary school through middle school – the conversation about personal hygiene and self-care is never a one and done. As kids enter puberty (roughly between ages 9-14 according to Dr. Swanson), a lot of them start to develop body odor – this is normal. But kids need to learn that deodorants can help get rid of the odor of sweat by covering it up, and antiperspirants actually stop or dry up perspiration. Dr. Swanson notes that there’s no specific age at which kids can start using it, but they should read and follow the directions on the label. 3. Regularly remind them of other self-care basics. During these middle school years, parents will find that it’s useful to regularly remind kids about self-care basics such as showering, wearing clean clothes, and twice-daily teeth brushing. White Oak Creative, thank you ever so for you post.Much thanks again.